We all use toilet paper. And then there’s always that cardboard roll left behind. A family can go through several toilet paper tubes a week. 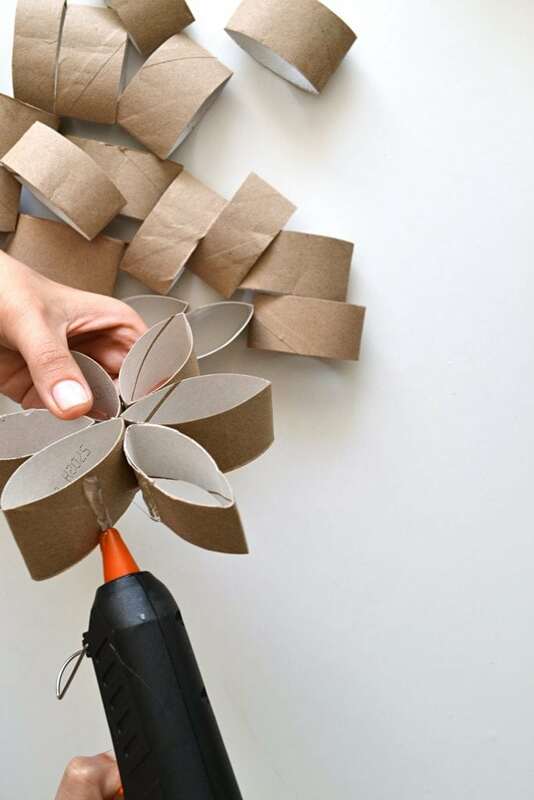 While recycling is nice, why not repurpose the cardboard rolls with these toilet paper tube crafts? 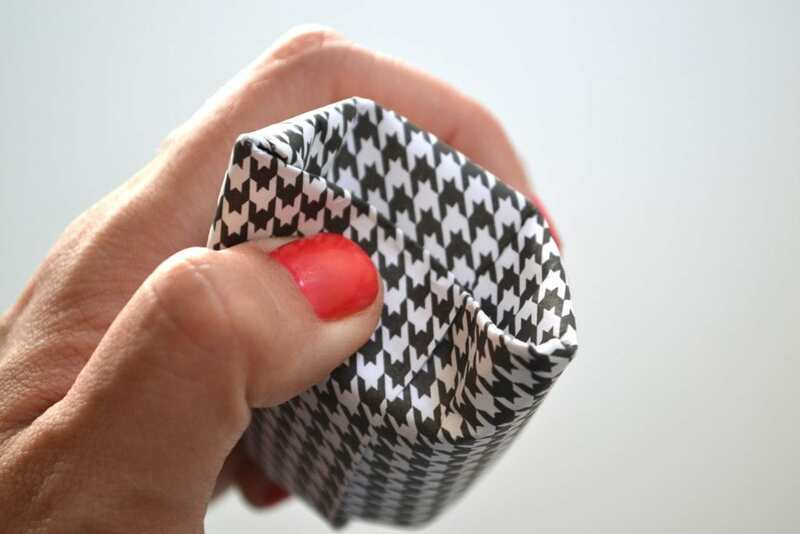 I love these brilliant toilet paper tube crafts from The Craft Kingdom by Eli Maor. This fun crafting book is full of practical and easy craft ideas that anyone can make, both kids and adults. It really brings craft projects down to the basics. Which is great for a beginner DIYer! P.S. Read The Craft Kingdom for free with Kindle Unlimited. And get a 30 Day Free Trial! 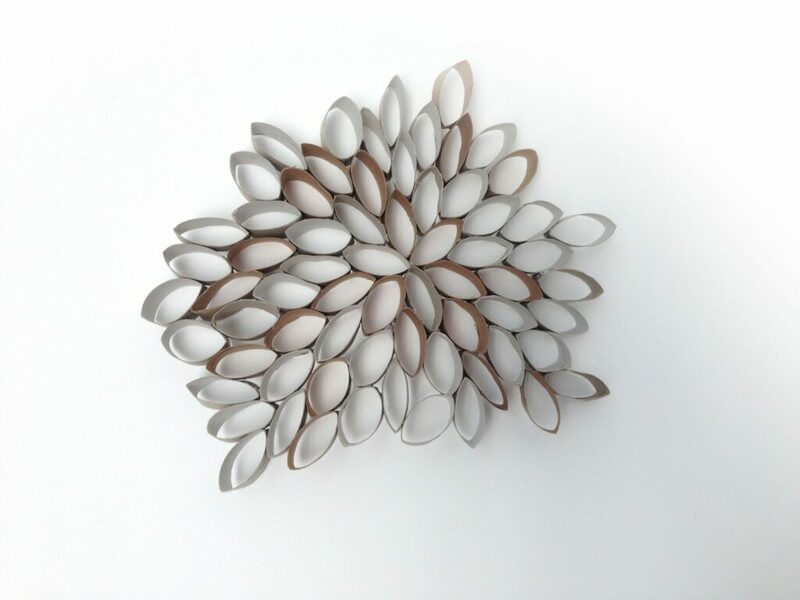 In the Recycling Art section, Maor transforms toilet paper tubes into beautiful works of art. And I love the results. 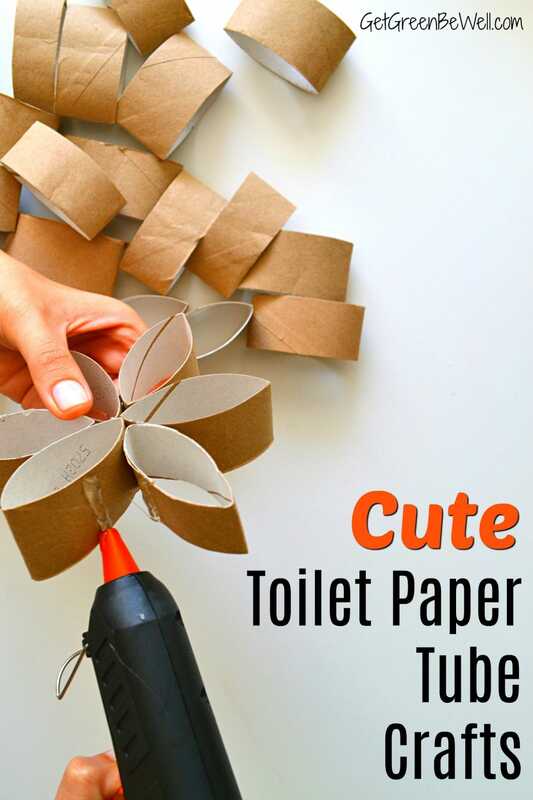 While I can’t imagine not having more than enough toilet paper tube rolls to do these crafts, maybe you want white toilet paper tubes instead. Did you know you can actually buy toilet paper tubes online? The simple instructions for turning a toilet paper tube in a present box such as these will be easy enough for everyone to do! 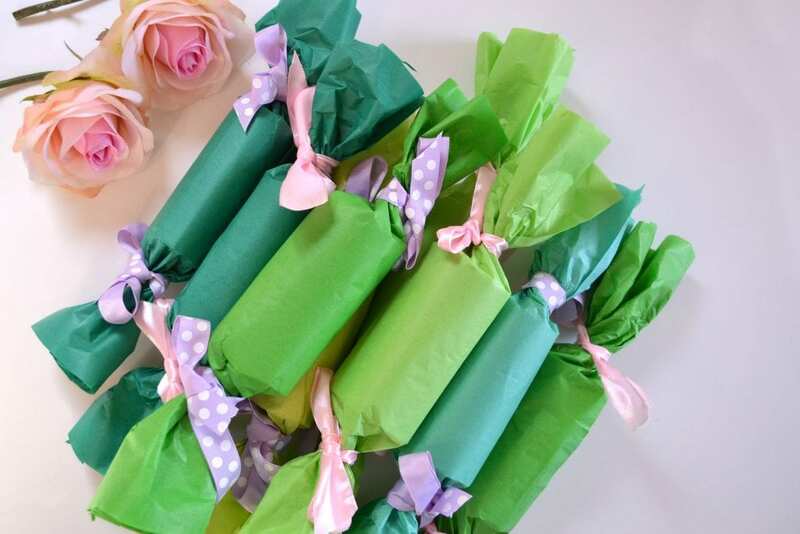 I love these little pillow box gift boxes made from toilet paper tubes. They would be great for small presents or gift cards. Plus, you can customize them with any color or pattern you love. Or use up scraps of gift wrap, scrapbook paper, etc. By shaping and gluing common toilet paper tubes together, you can create the most stunning three dimensional artwork for your home or office. Imagine taking something that usually goes right in the recycling bin and crafting it into wall art that everyone will ask you about! Pin and Save for Later! See more of Maor’s unique ideas in The Craft Kingdom and her YouTube channel.